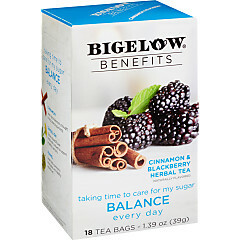 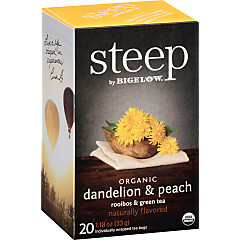 This tea promises to be both sweet and bold all in one. 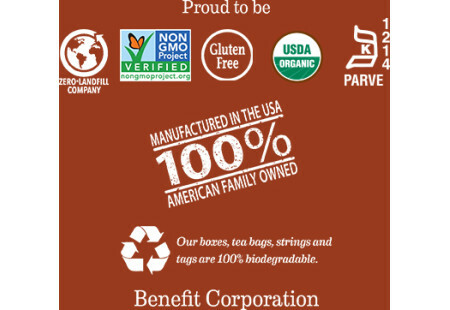 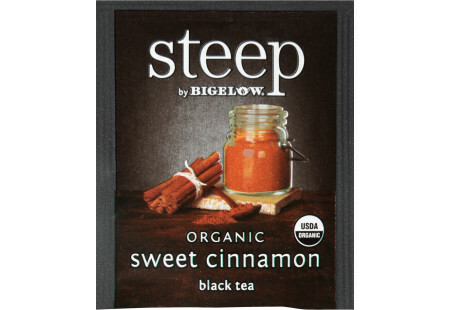 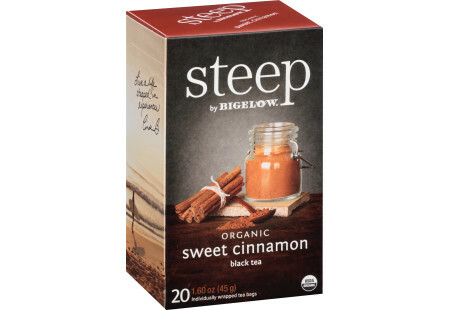 We use only the finest cinnamon and pair it with organic spices, sourced from all over the world, to be carefully blended with our hand-picked, mountain grown black tea. 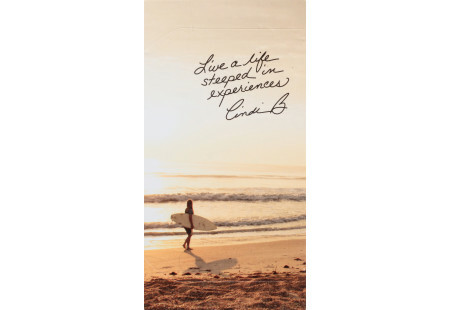 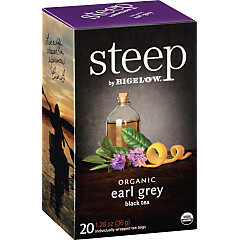 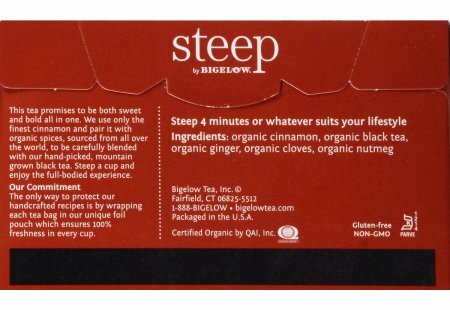 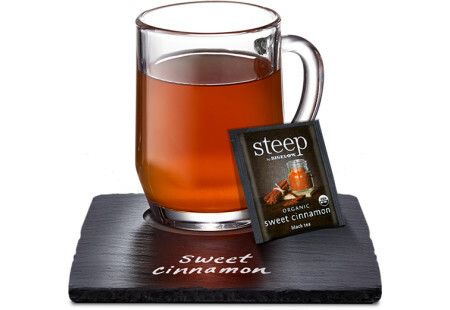 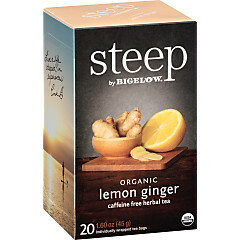 Steep a cup and enjoy the full-bodied experience.